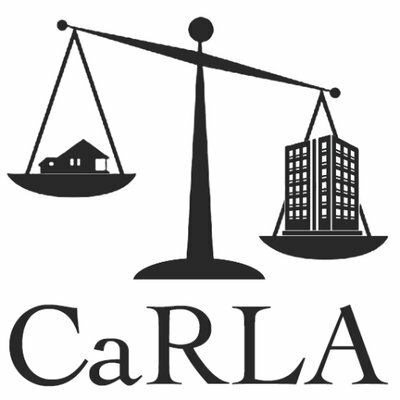 This is an RSVP for our March 2nd, 10:00am 2019 Housing Law Workshop at Chapman University! Purchase is not required for attendance, but your RSVP helps us plan for capacity and have enough materials available. Note: Per their request, none of the donations to CaRLA for this event are going to our co-hosts, People for Housing OC. All contributions go directly to CaRLA and help to defray the costs of travel and materials.